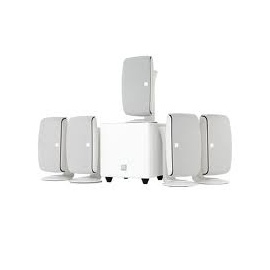 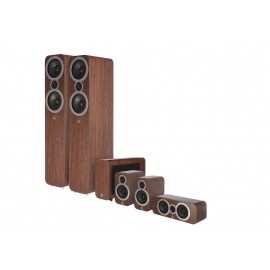 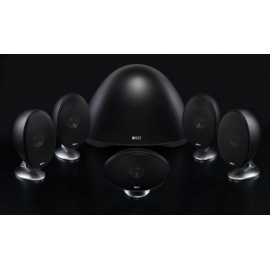 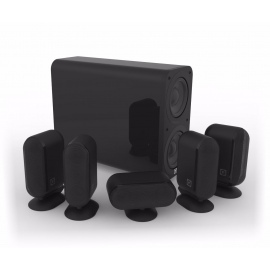 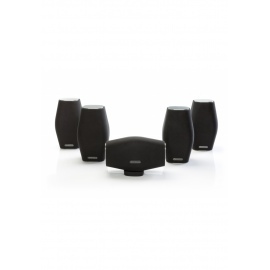 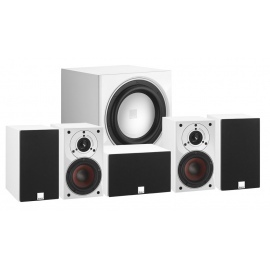 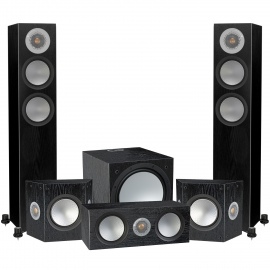 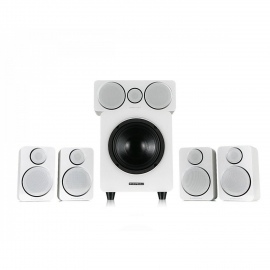 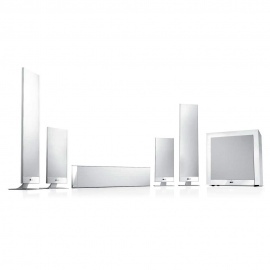 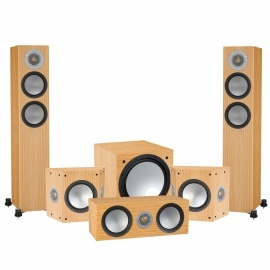 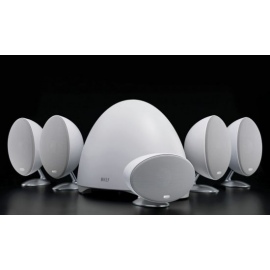 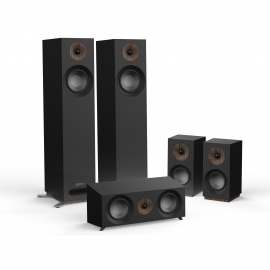 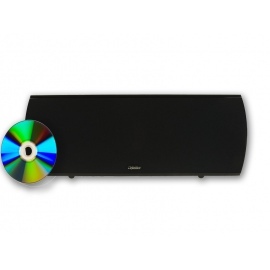 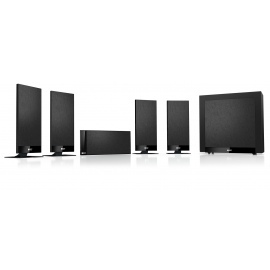 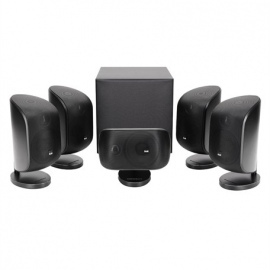 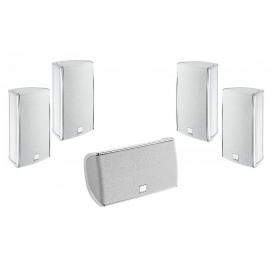 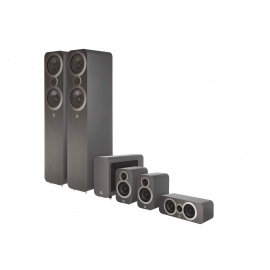 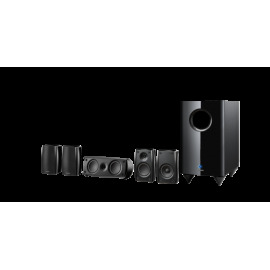 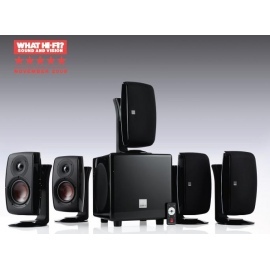 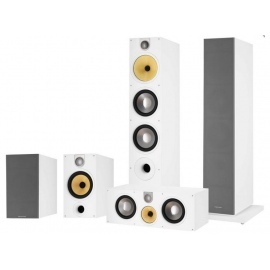 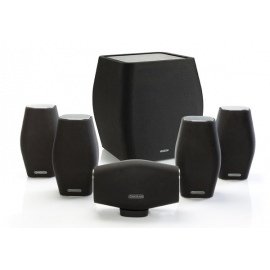 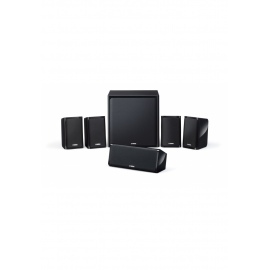 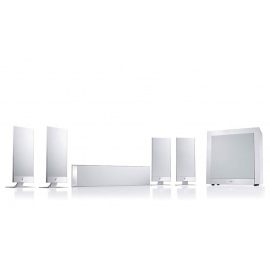 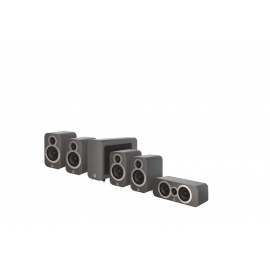 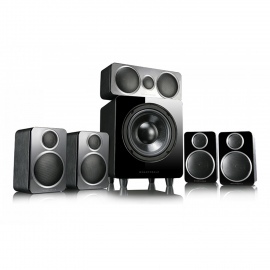 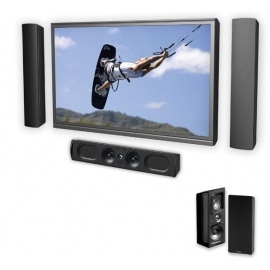 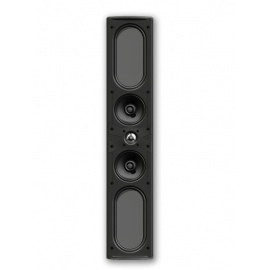 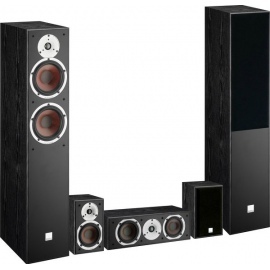 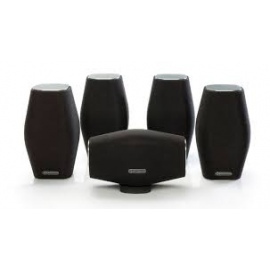 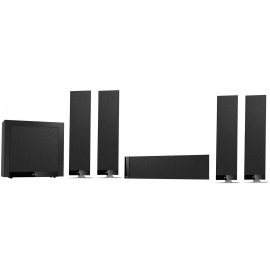 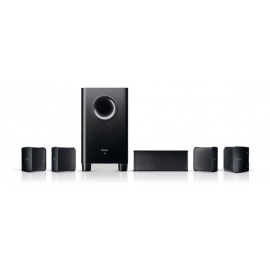 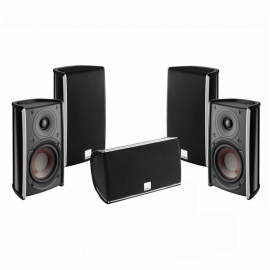 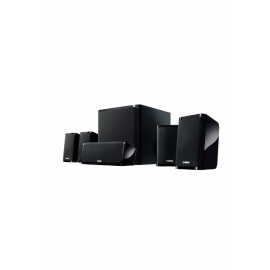 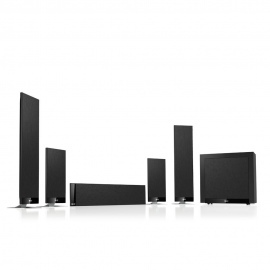 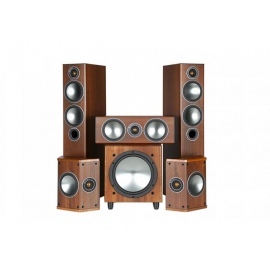 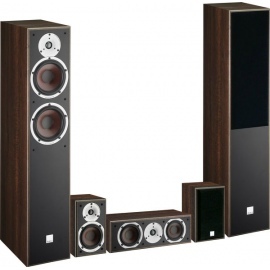 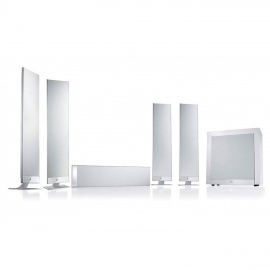 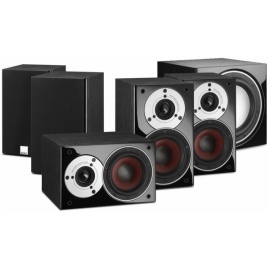 Sony HT-DH540SS 5.1 Home Theatre System Kit. 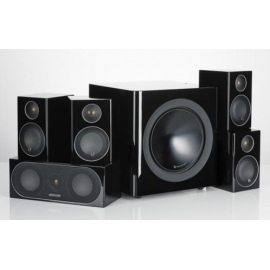 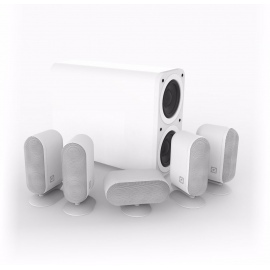 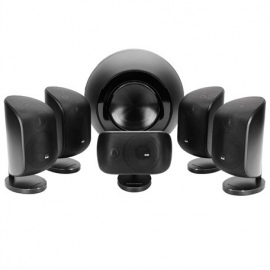 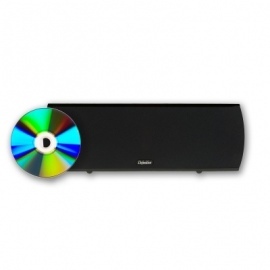 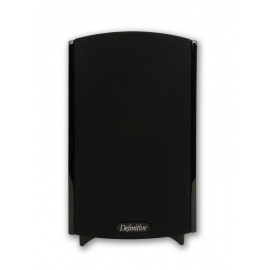 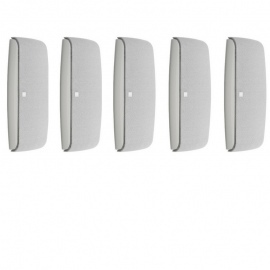 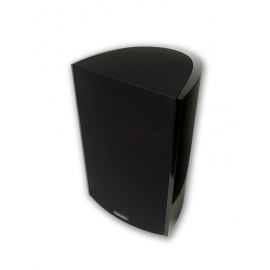 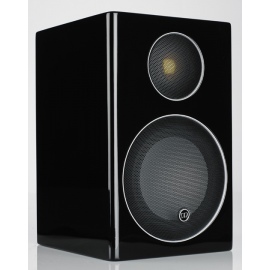 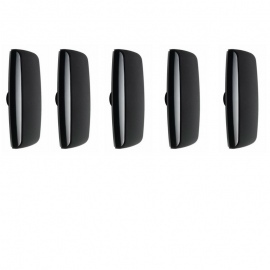 Includes 2 x front Speakers, 2 x rear speakers, center speaker and subwoofer. 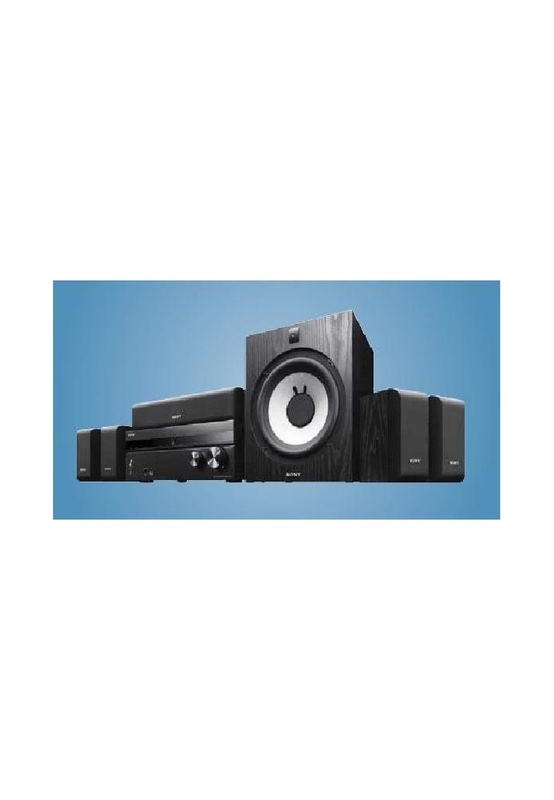 Perfect for first time buyers of Receivers/amps.